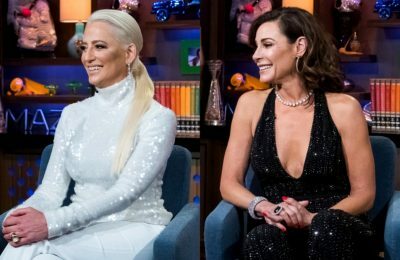 PHOTOS – The Real Housewives of Dallas Season 2 Premieres Tonight! See VIDEO Trailer! Ready or not, the Real Housewives of Dallas return tonight for an all new season! And boy has a lot changed since we last met these ladies back in season 1. 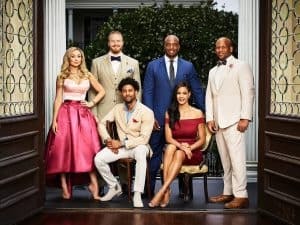 For starters, there are two new cast members – Kameron Westcott and D’Andra Simmons joining the show, with Tiffany Hendra returning as a friend of the housewives rather than a full castmember. Returning full-time housewives from season 1 are Brandi Redmond, Cary Deuber, Stephanie Hollman, and LeeAnne Locken. So what drama can we expect from this sophomore season? 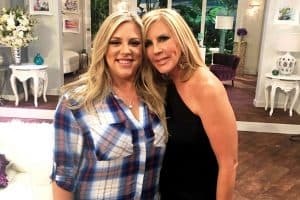 Well shockingly, Brandi and Stephanie, who were arguably the closest of BFFs in season 1, are no longer friends! Wowzers. 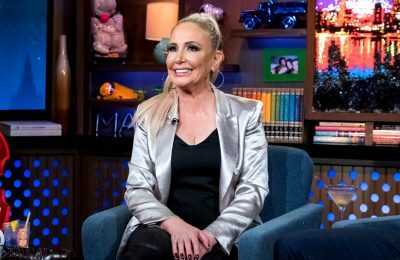 RHOC’s Shannon Beador Reveals Feng Shui Brought David Back Home after Affair! 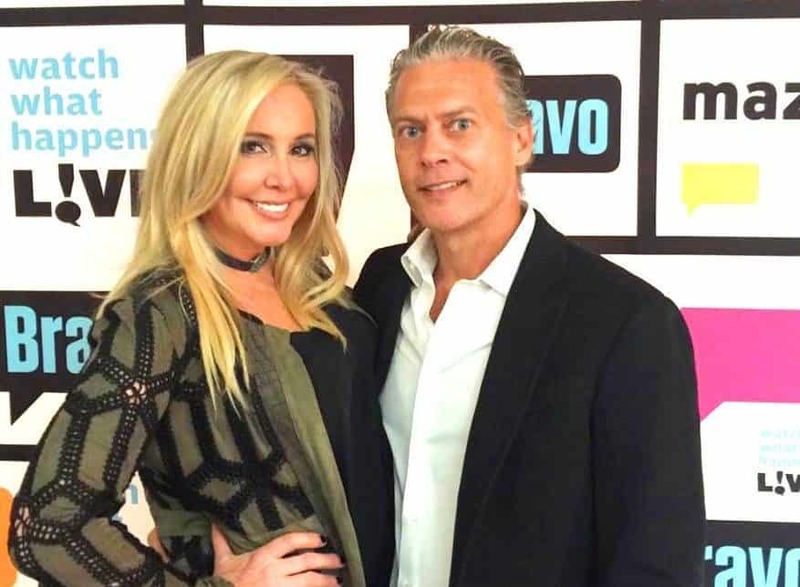 In today’s you’ve got to be kidding me news, Real Housewives of Orange County star Shannon Beador is revealing what made her husband come back home following an affair. 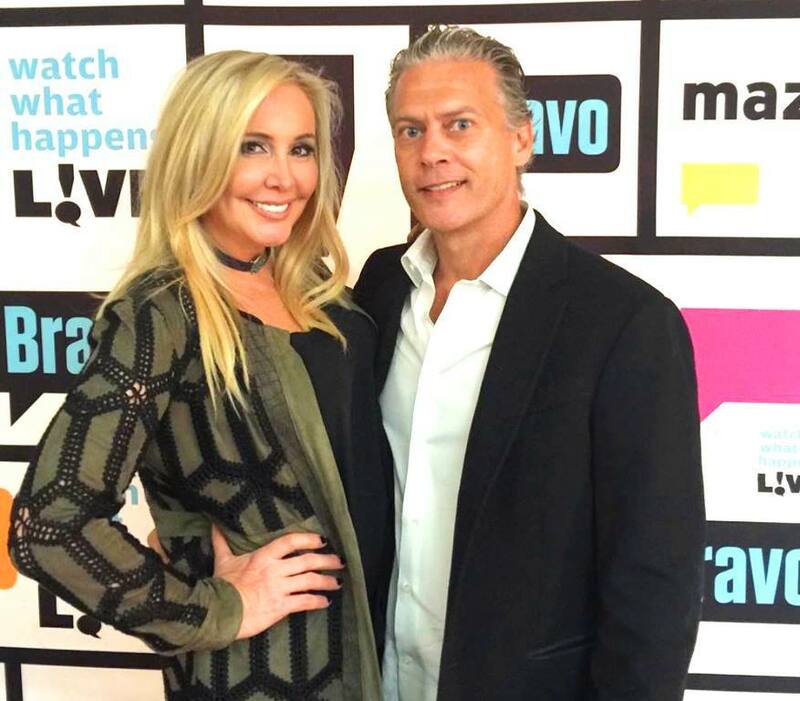 Shannon, who can be best described as an open book and perfect for reality TV, has had zero issues opening up about her husband David Beador cheating on her, and how they both decided to work on their marriage. David famously left Shannon, 53, and moved out of their home during Shannon’s first season on the RHOC, before eventually moving back in 2 weeks later. 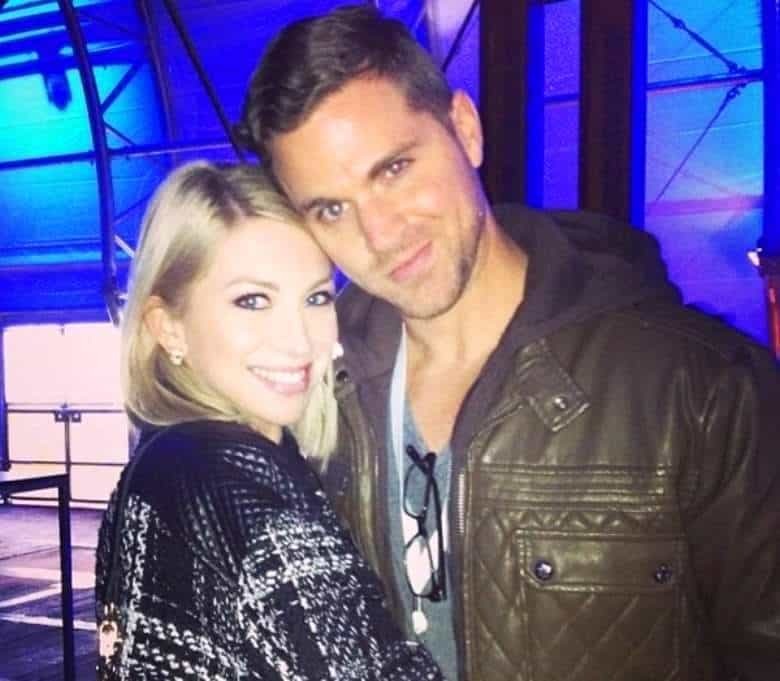 Before The 90 Days Fiance Update – Are Abby and Sean Still Together? Find Out! 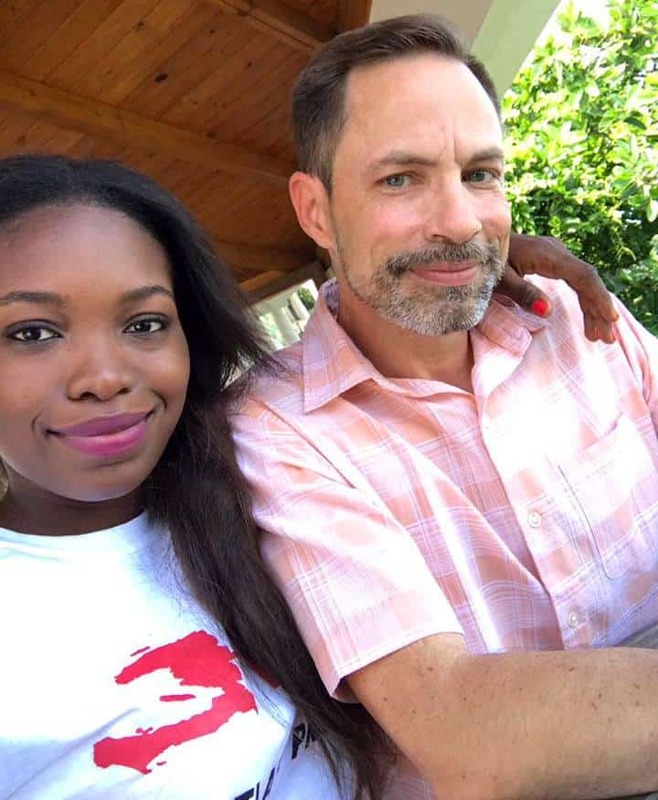 You know 90 Day Fiance is a big hit as the TLC network continues to create multiple spinoffs! The latest spinoff is 90 Day Fiance: Before The 90 Days which follows different couples as they meet for the first time before getting engaged and applying for K-1 visas. One couple garnering a lot of attention is Abby and Sean! 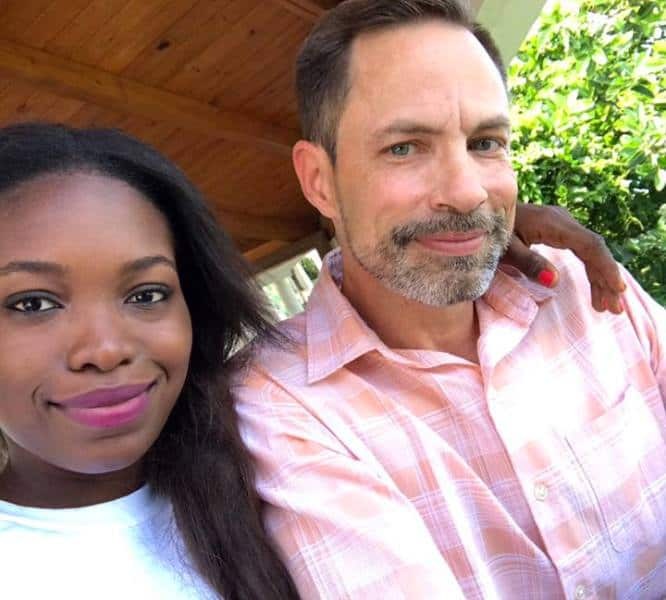 For starters, Abby aka Armi St-Germain is a 20-yr-old girl from Haiti, while Sean Hiler is a 47-yr-old man Springfield, Ohio. 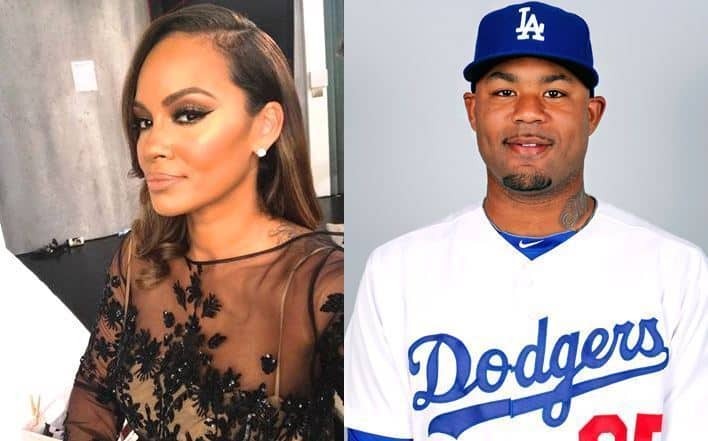 Basketball Wives’ Evelyn Lozada to Keep $1.4 Million Ring after Split from Fiance Carl Crawford! Now I ain’t saying she a gold-digger, but she ain’t messing with no broke… oh don’t mind me while I sing that classic song! 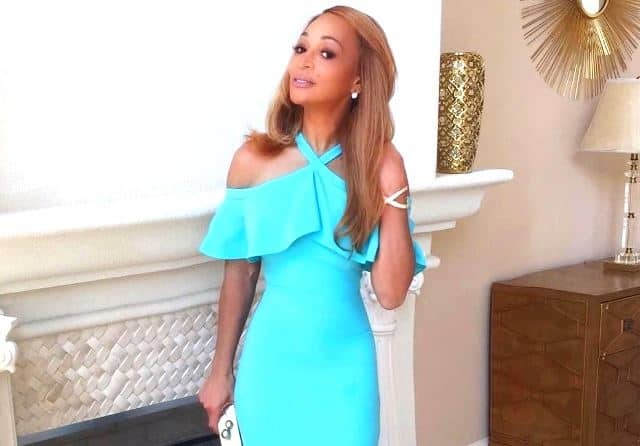 PHOTO – RHOP’s Karen Huger Shocks Fans With New Weight Loss Picture! Karen Huger is showing off her new figure in a new photo! The Real Housewives of Potomac star appears to have been exercising following the second season of her Bravo reality show. Vanderpump Rules’ Stassi Schroeder In Tears after Being Dumped by Boyfriend on Anniversary! Can we all say ouch?! 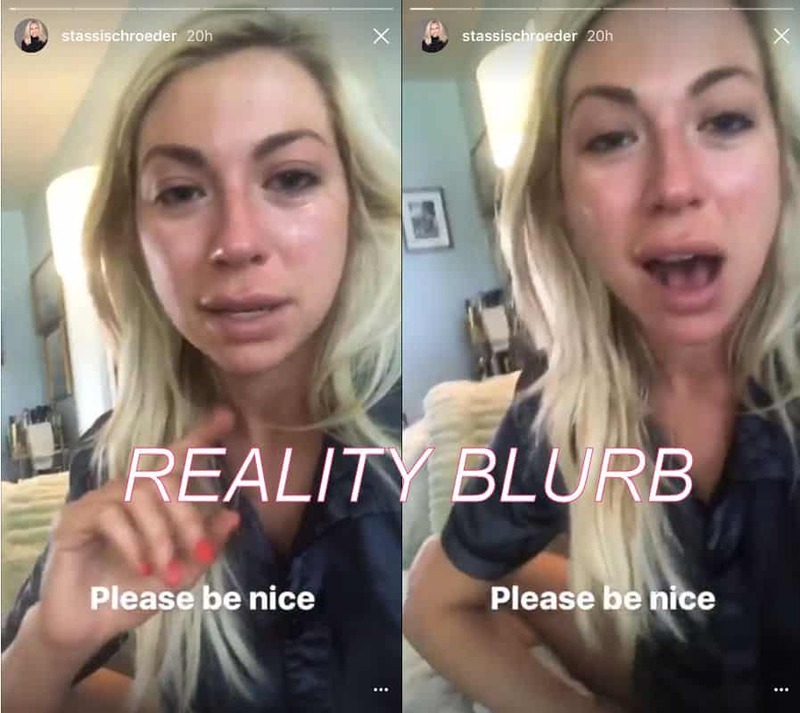 Reason being Vanderpump Rules star Stassi Schroeder is emotional and in tears after having experienced arguably the worst kind of break up. 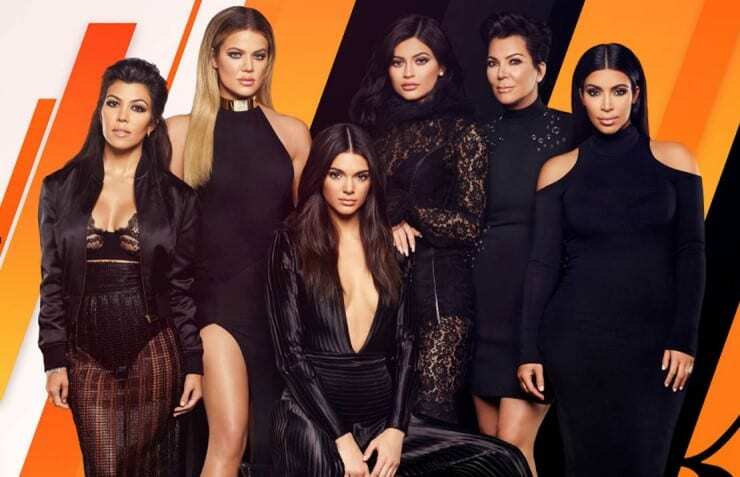 Fallout continues for Keeping Up with the Kardashians star Kylie Jenner’s new reality show which is not only getting panned by critics but also delivered some awful ratings! While Kylie, 20, was said to be “devastated” over the bad reviews and ratings, her entire family is now said to be in panic over what the show failing might to do their brand. And we all know Kris Jenner is all about the family brand! What is their brand again exactly?